I couldn’t resist sharing this “latecomer” to the exhibition with you. Needs a good home! 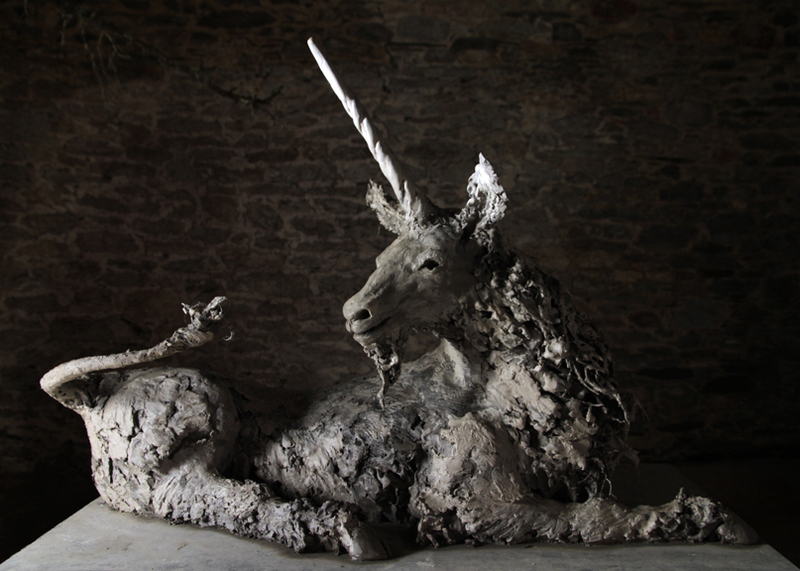 This entry was posted in Decorative Arts, Sculpture, Visual Arts, Works of Art and tagged bronzes, contemporary art, Sculpture, Unicorn, Visual Arts.